Belgium, a hub for illegal arms trafficking in Europe? More than 5,000 possessions of illegal arms were recorded by the authorities last year, according to France’s BFM TV. 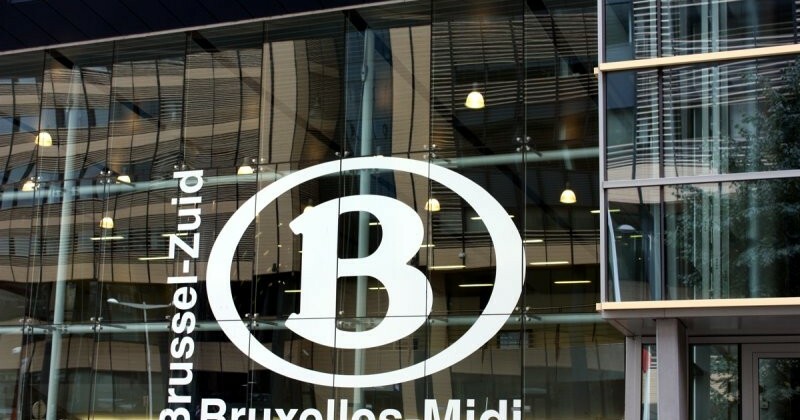 According to several belgian media, the perpetrators of the Paris attack last January would have obtained their weapons in Brussels, in the neighborhood of the Midi station. The same neighborhood is mentioned by the author of the Thalys attack, who claimed he found his weapons there in an abandoned suitcase. Handguns can be sold from 300 euros in the black market, and military weapons at more than thousands of euros. The main rival to Cambodian PM faces arrest warrant – Will the EU take a stand on this?